Donating investments–especially highly appreciated securities–instead of cash can be a very effective and tax-efficient way to support the Lincoln Park Conservancy. 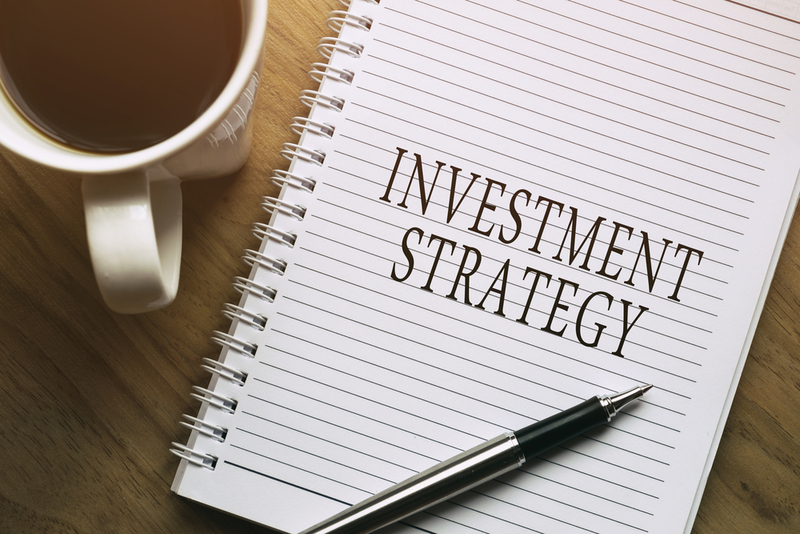 You can usually deduct the full fair market value of the appreciated long-term assets you have held for more than one year, such as stocks, bonds or mutual funds. 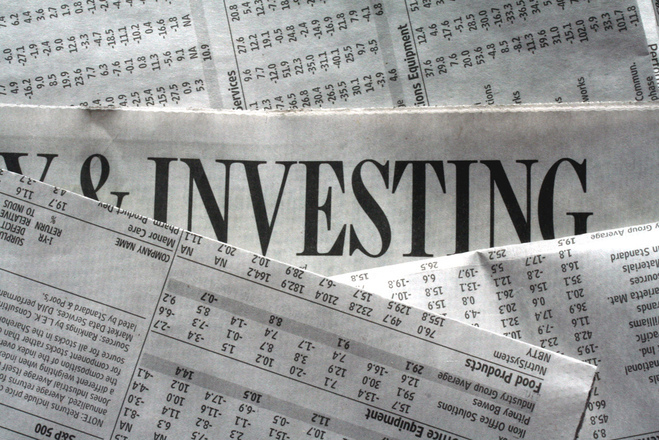 In addition, if you contribute stocks or other investments, you may pay no capital gains tax. Charitable IRA Rollovers allow people aged 70 ½ and older to make direct transfers from individual retirement accounts without having to count the withdrawals as income for federal tax purposes. Speak to your trusted broker or financial advisory for details. For more information about charitable investment giving to the Lincoln Park Conservancy, please contact our Executive Director, Doug Widener.